Professional Transportation for all the airports in the Tri-State Area, Weddings, Events, Shopping Tours, Proms, Point to Point or any occassion! We value your time. Punctuality is one of our priorities. We have 24/7 support to serve our customers around the clock. 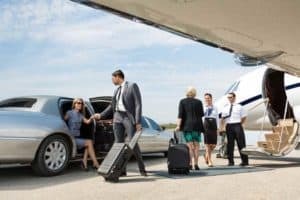 Whether you’re heading to the airport or arriving home after a big trip, you deserve transportation that is safe, reliable and reasonably priced. We are on time, every time! 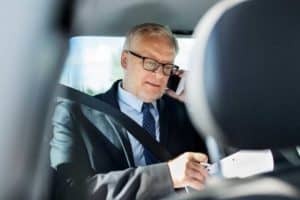 Many corporate offices choose New York limousine services when they need to travel. You get the highest quality service from professionals. 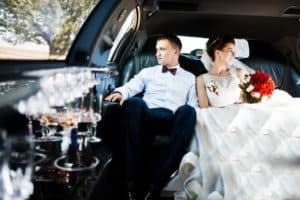 Our custom designed NYC limousine will take you from your home, to the wedding and on to the reception in affordable luxury. 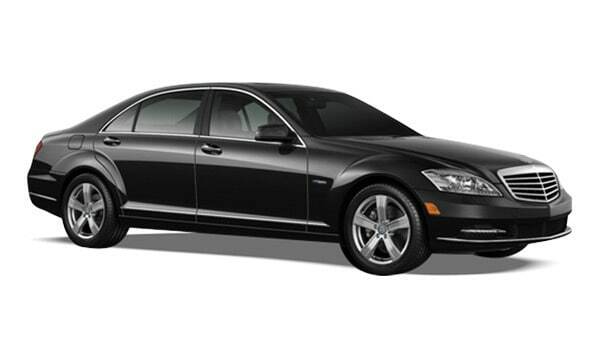 Arrive in style with our Limousine services. 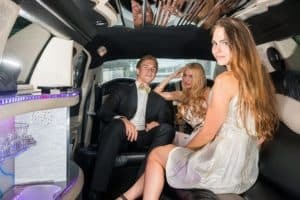 It's sophisticated to make your prom night truly unforgettable and the best ride of your life. When exploring the sights, sounds and tastes of a holiday destination, having a convenient ride will make your sightseeing experience worthwhile. Look forward to watching any special event when you book our limo service. It's like witnessing a highly anticipated event like no other. Why take a cab, when you can hire our limo services to spend the night with your friends from dusk till dawn? We got you covered. 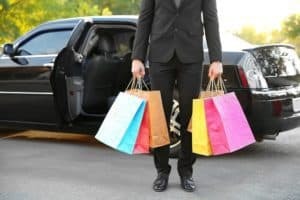 You don't need to commute to the mall because our limo services will take you to Woodbury's popular malls so you can shop till you drop. 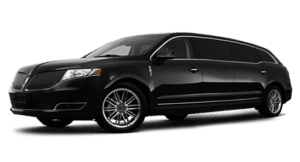 New York limousine service in New York City and all areas for airport transfers. NYC stretch limos for any NY limo car occasion We go to any surrounding airport from Long Island to as far as Connecticut for any occasion. Supporting Atlantic City trips and New York airport transfers to or from John F. Kennedy (JFK), Newark (EWR) or LaGuardia (LGA). Thank you for giving us the opportunity to serve you. 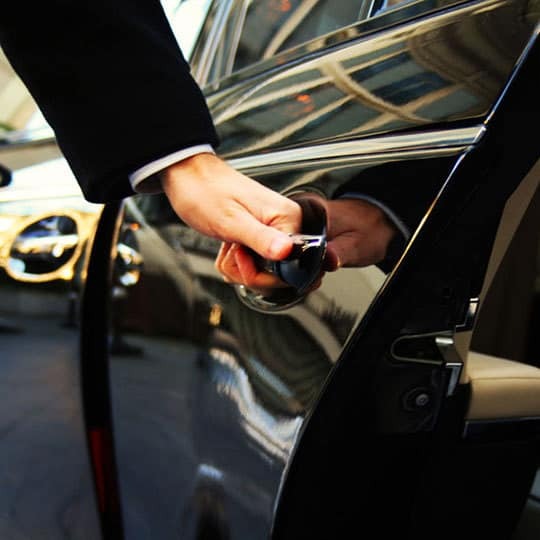 Our dedicated Limo and Car service is ready to help you anywhere you want to go! 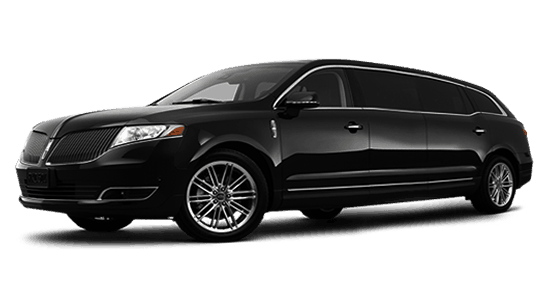 with a NYC Stretch Limo or Car Service! Our well-experienced staff exudes professionalism to give you the best riding experience. 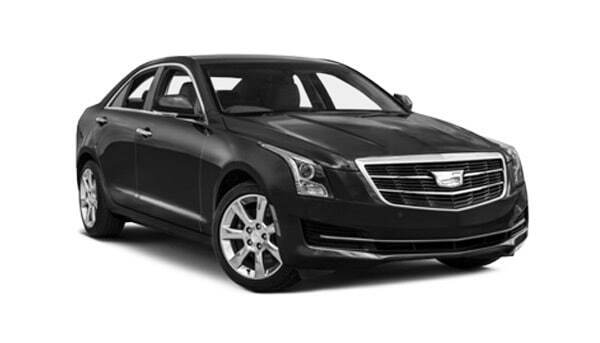 We make sure you're getting the best value for money with our top-of-the-line vehicles. We offer classy and sophisticated options tailored to the unique needs of our customers. 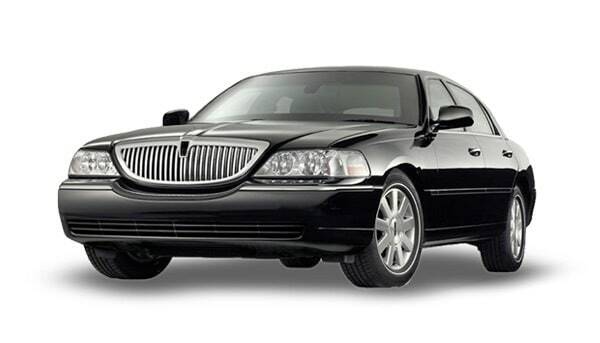 When you ride with NY LIMO COACH, you ride with the comfort and style you deserve.